You can promote Natrix services on a large poster to put in the window or on the walls of your centre. 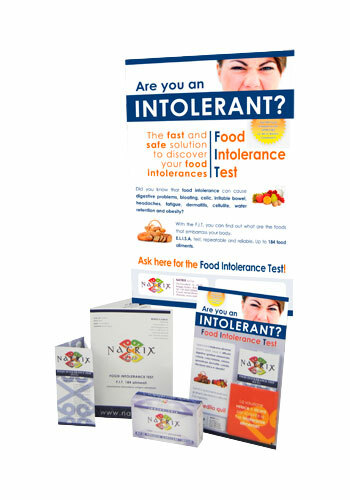 This very compact Natrix display unit can be put on the counter, near the entrance or anywhere else in your centre, enabling patients to take the leaflets with all the information about our services. 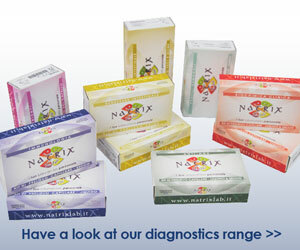 Each Natrix service is described in a complete, easy to understand manner in our three fold leaflets: you can put them in the counter display unit or distribute them around your centre for patients to take. Have you got a page or profile in Facebook, Twitter, Google Plus and want to publish posts or start advertising campaigns? Natrix will give you the graphic inserts of the right size for publication in the most popular social networks.